Clientele Worldwide. Honesty and Trust is our First Priority. 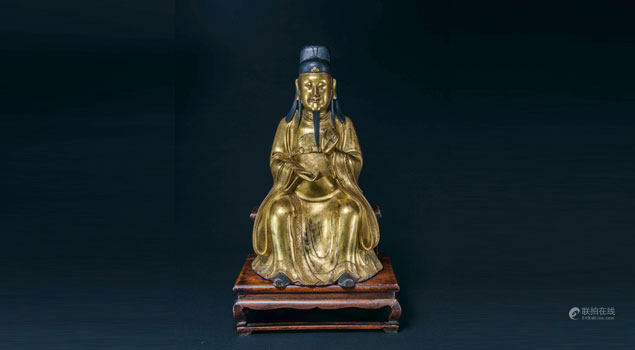 We specialize in Fine Asian Arts in San Francisco. We believe in Honesty and Trust and make this our first priority. Our specialists have many years’ experience and are current with the market. We offer complimentary estimate and advice on any pieces you would like evaluated. Our specialists all have many years of experience and always keeps up with the current market. You are welcome to contact us if you have any item want us to evaluate, and we will be happy to provide you with complimentary estimates and advice.